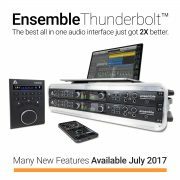 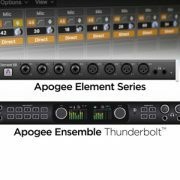 Apogee Electronics is pleased to introduce Apogee Control software for Ensemble Thunderbolt™. 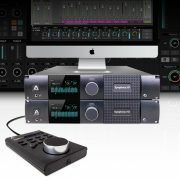 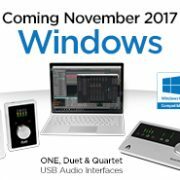 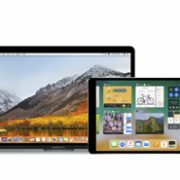 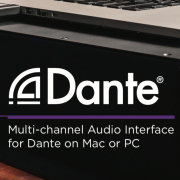 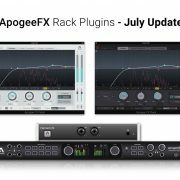 Apogee Control enables multi-unit connectivity with another Ensemble Thunderbolt or any Apogee Element Series interface. 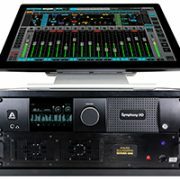 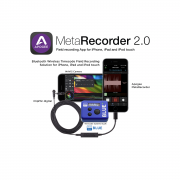 You can also use the Apogee Control iOS app and the Apogee Control hardware desktop remote with Ensemble Thunderbolt. 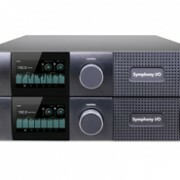 Apogee is pleased to announce Symphony Control software for Mac, designed specifically for Symphony I/O Mk II audio interfaces.